Another year on and the Camel Cup is coming up! Join locals for this fun-filled weekend of activities and experience a true Aussie outback style event with the multi-award winning Uluru Camel Cup. Festivities kick off on Friday night with dancing, food, drinks, live entertainment, and race bidding ahead of Saturday’s award-winning Uluru Camel Cup races. 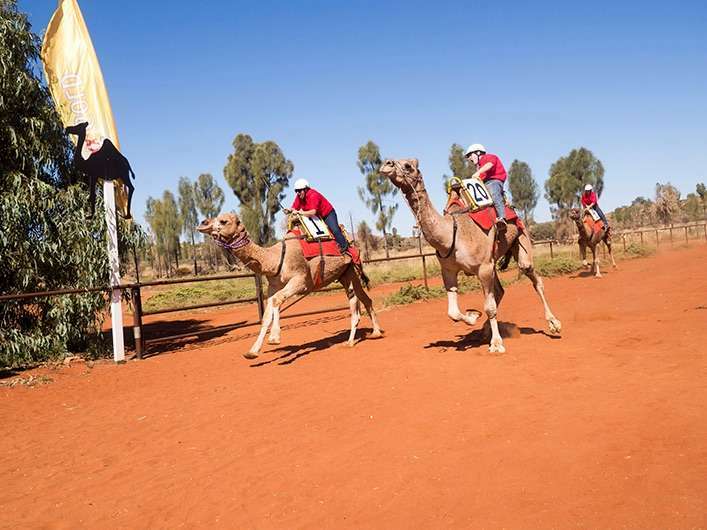 Saturday’s celebrated Uluru Camel Cup Race Day begins with qualifying races followed by an exciting Dash for Cash, Plate Race and the Uluru Camel Cup itself. 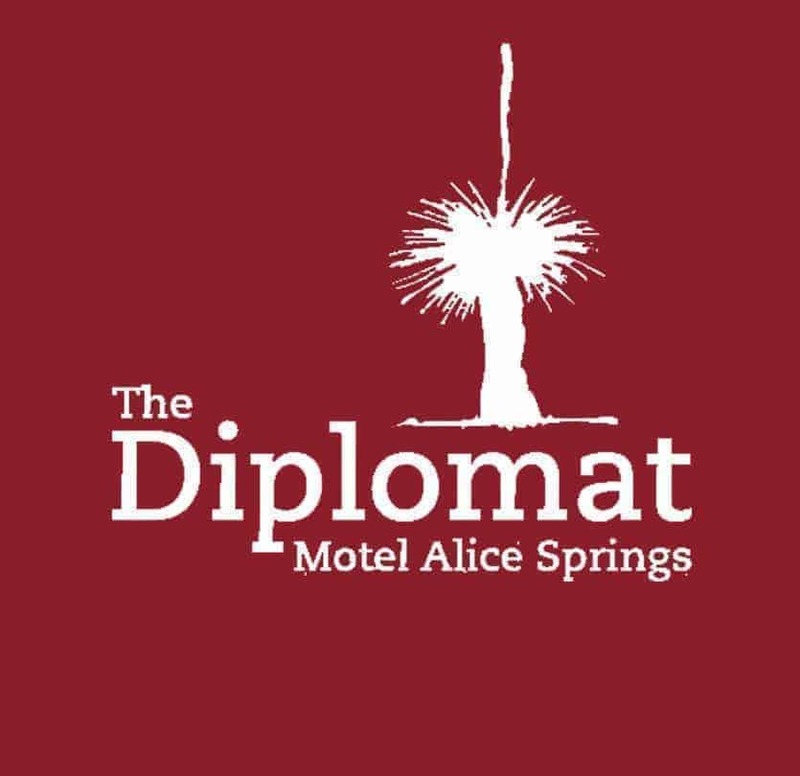 Off the track, there is plenty to see and do for the whole family with stock whip demonstrations, wheelbarrow races, kids’ sack race and even a camel dung throwing competition. A kids club will be available on the day as well as lively outback-style markets. Ticket price for the Camel Cup Race Day is $10 per person, payable at the gate (prices subject to change). Guests are encouraged to frock-up and partake in the ever-popular Fashions on the Field complete with a parade and presentation.